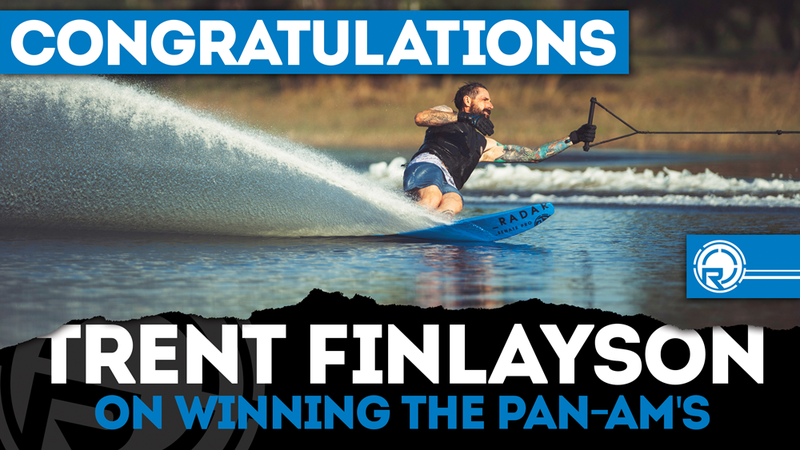 Dan Pabst from Wisconsin is the winner of a Connelly GT-R! Thanks to everyone who participated in this year's survey. Sitting at the foothills of Radar Lake is the Radar Lab. Our boutique operation allows us to hand craft the finest skis on the market. It is here that we are inspired to progress, here that we brainstorm on innovation. The house that Herb built is alive and well, prospering amongst the trees. The Radar Lab is where every product is put through the paces. We use the highest quality performance materials in every product we make to ensure that you are getting the best product time and time again. 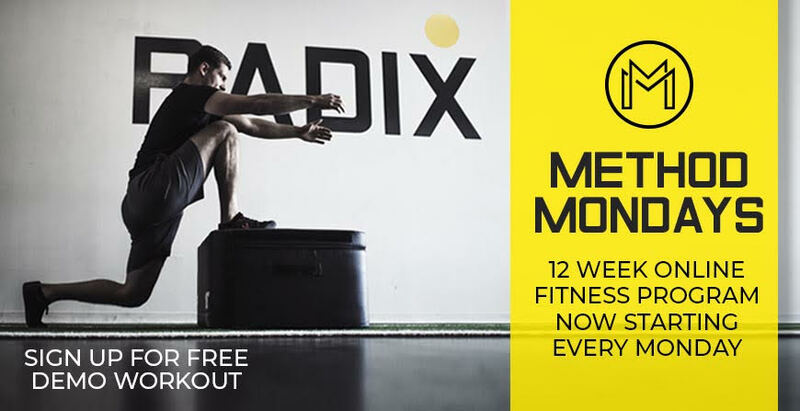 From now until December 31st, Method by Radix 12 week program will kick off every Monday. Sign up today and your 12 week program (with three work outs per week) will begin the following Monday. 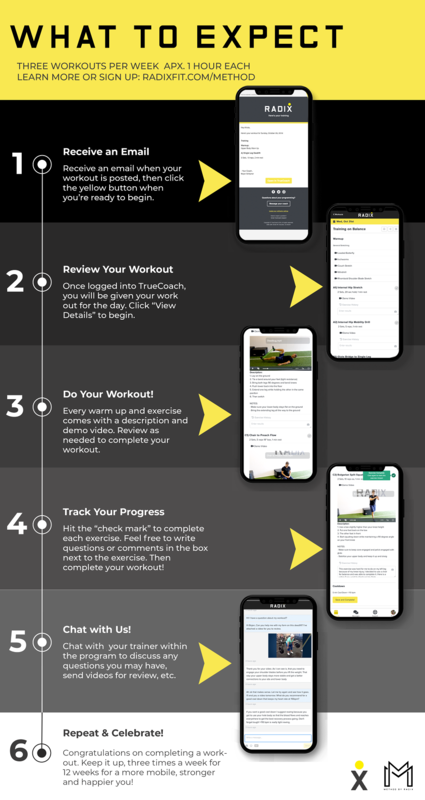 Method is a 12-week online / mobile accessible functional fitness program formulated specifically for a group of people interested in achieving similar goals. While you will log in to complete your workouts individually, you will belong to a community of people around the world working hard to improve their health, movement and strength just like you. Performance Ski and Surf Annual Demo Sale! Its Time!! For the most anticipated sale of the year…. 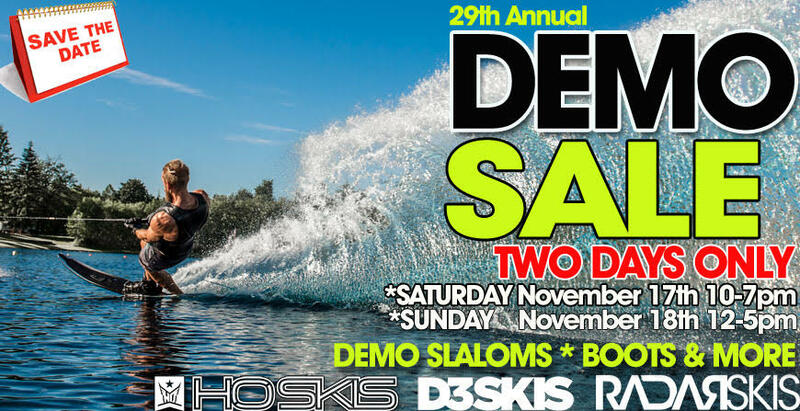 The Performance Ski and Surf Annual Demo Sale! Each year we get ready to restock our demo inventory with the latest slaloms from D3, Radar, HO & More….but before we bring in the new skis and boots, we have to make room for them. That means its time for a SALE! And our demo sale is your chance to score a great deal on a lightly used slalom, pair of boots and more! We will have a wide range of skis including Radar Pro Builds, Senates, D3 NRG’s, D3 EVO’s, HO Syndicate Pro, VTX, Omni’s and more! We also have a great selection of boots including Radar Vapor Boots, Vector Boots & More! Also make sure you are signed up to our PLC (Performance Loyalty Club) Mailer to get other special offers we are doing on new and closeout ski gear during the Demo Sale as well. Google Earth - Ski Sites Update- Again! 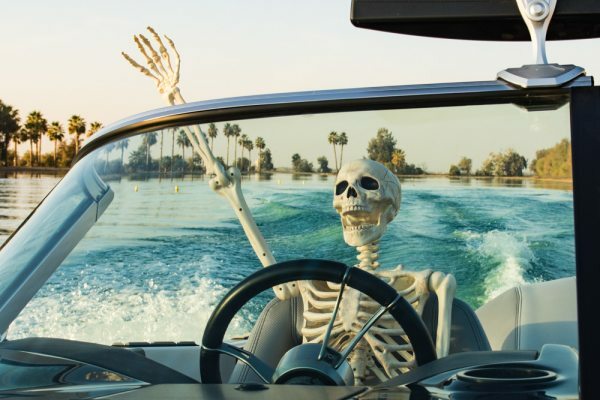 Thanks to the mysterious man known as "Scoke"the Water Ski Sites Google Earth file has been updated again. Read more: Google Earth - Ski Sites Update- Again! A lot of brain power went into the development of Connelly’s new flagship ski, the GT-R. Among the masterminds involved, pro team skier Martin Bartalsky played a pivotal part in guiding the GT-R’s evolution. Check out what he has to say about it. 1. You were part of the testing process for the development of the GT-R. What were you hoping to achieve with the new ski? I liked the GT a lot, but after some modifications, I found that I preferred more grip under my feet. With more grip, you are able to load the ski easier out of the turn and get to the other side quicker. Grip adds to the support and stability of the ski as well, which is important when you get in trouble and need to rely on the ski to be there for you. Grip is what we were hoping to achieve with the GT-R, and we got it. 2. How exactly where you involved in the overall development of the GT-R? Doug got me involved during the early stages of the GT-R’s development. I rode a few different models and sent notes back and forth with Doug. He then ultimately decided which one would be the stock ski. I was in love with the finished product from the very beginning and knew it was going to be special after the very first set on it. 3. What was changed from last year’s GT in order to make a ski for 2019 that is on a whole new level? The GT-R is noticeably different out of the box. The tip and tail are thicker and the side edge angle has been changed. While it has many of the great characteristics of the GT, the added grip creates incredible room in the course. The GT-R is definitely an improved ride. 4. What are some things people should know about the different ways to setup their GT-R and how to maximize its efficiency for their style? I recommend that the skiers try all stock setups to find out which one makes them feel more comfortable before fine-tuning. They should know immediately which one they prefer. The short and deep set up brings the tip out and drops the tail deeper in the water, making both turns very symmetric. The ski loads easily and holds a ton of angle through the wakes and gets side to side very easily. When you are in trouble this set up makes the ski pretty much bulletproof. The short and deep set up works great for me when I let the ski do its thing without pushing it too hard. With the long and shallow settings, the ski rides flatter on the water and is more engaged. It also does not sit as deep and as a result glides easier and carries more speed. However, the turns are not as effortless and thus the turning radius is larger. With long/shallow, you definitely put in more effort to grab the angle through the wakes in order to create the room in the course. I personally like to push the ski hard myself, so this combination works better for me. 5. What is your favorite aspect about the GT-R? I love the grip under my feet. The GT-R is truly the best ski I have ever ridden. It lets you load early with a ton of angle through the wakes, which creates the speed and lots of room. The ski is incredibly stable and predictable. I love absolutely everything about the it. Neilly Ross explains why you should sign up for the 12 week online functional fitness training program, Method by Radix!